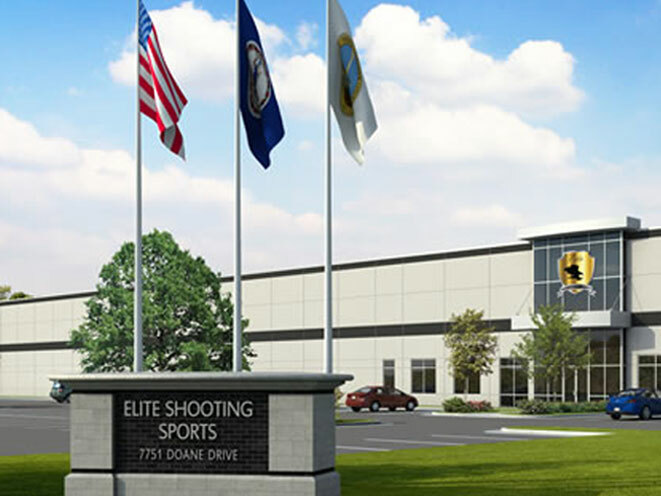 The trend of upscale ‘guntry’ clubs popping up nationwide continues unabated with the official opening of Elite Shooting Sports in Gainesville, Virginia. 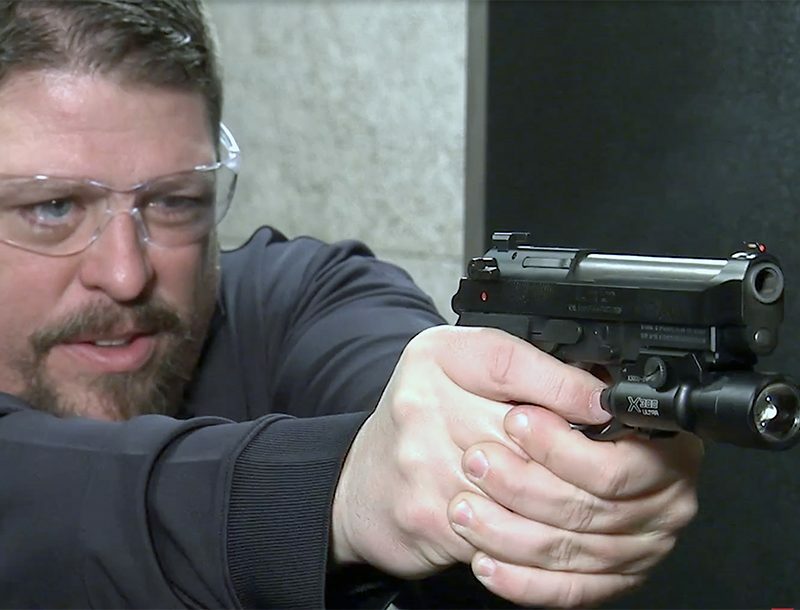 According to the Washington Times, the club has proved popular since its opening last month, attracting a large number of veterans eager to shoot at the 65,000-square-foot facility. An annual membership is $34.95 per month with a one-year commitment, or $29.95 per month for military, LEOs and firefighters. As the Times reports, this ‘guntry’ club has two 25-yard 12-lane ranges, a 50-yard 10-lane range, and a 100-yard eight-lane range. Meanwhile, the facility is climate-adjusted to 71 degrees year-round and will include a full-time gunsmith, five classrooms, two customer lounges, a dojo, a cafe and a 5,000-square-foot retail space. It also boasts a training simulator. In addition, a two-level, 1,600-square-foot live fire shoot house is being built for LEO training. 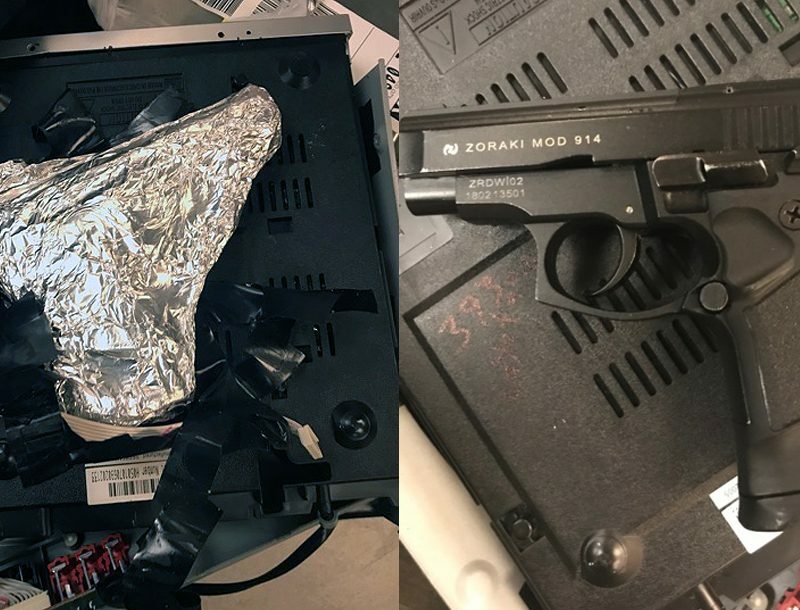 More and more ‘guntry’ clubs have been opening up around the country, such as the Frisco Gun Club and Lock & Load Miami near South Beach.